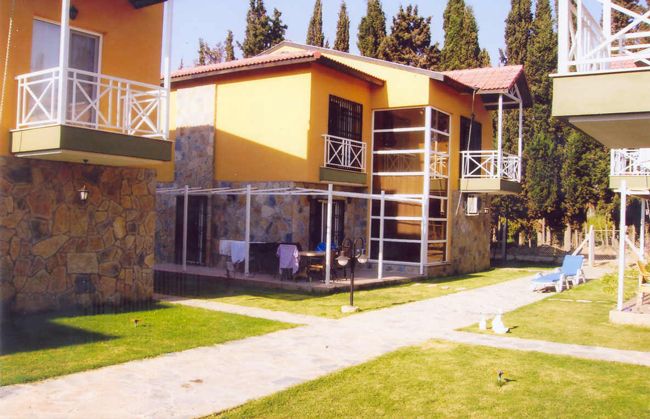 5 Bed Villa for sale in Long Beach, Kusadassi, Turkey. The property is in superb condition. 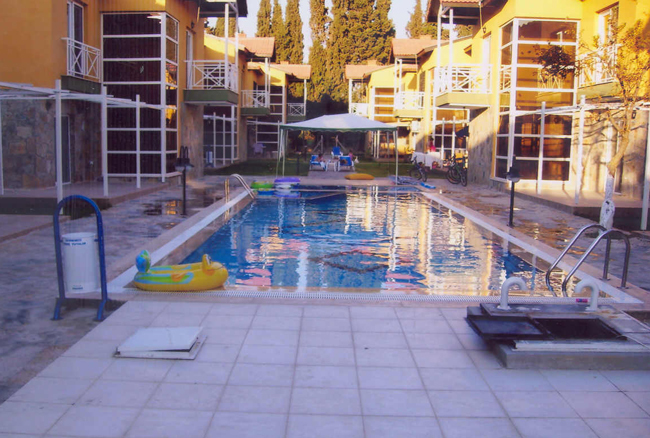 It is a five bedroom property in a private complex with a communal swimming pool (see below). Open plan kitchen and lounge, 2 balconies and large terrace area. The property is built on a plot of 200 sq. m. and has a total accommodation area of 150 sq. m.
The development is located 500 metres from the beach. Price being sought is €145,ooo.